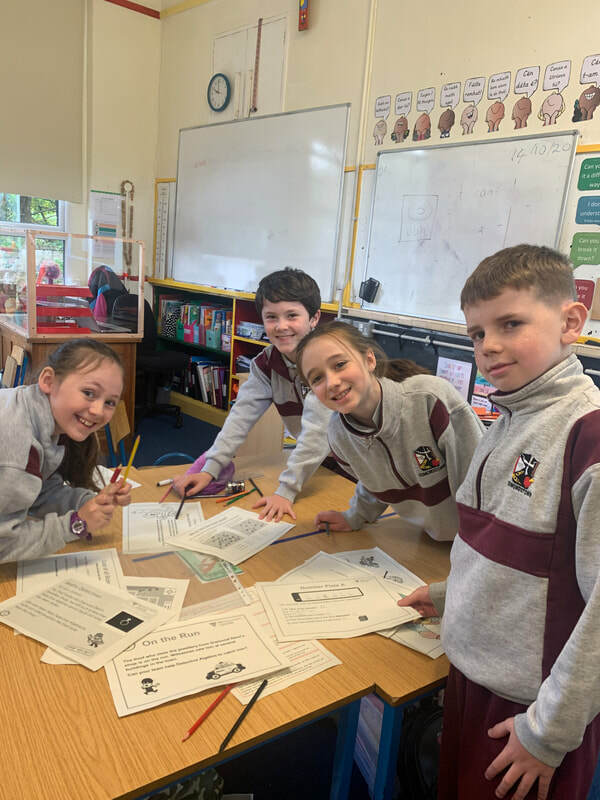 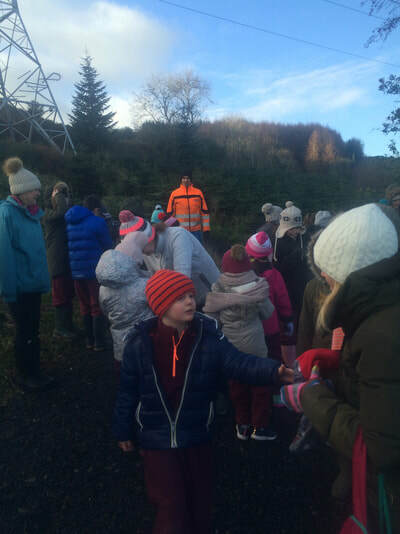 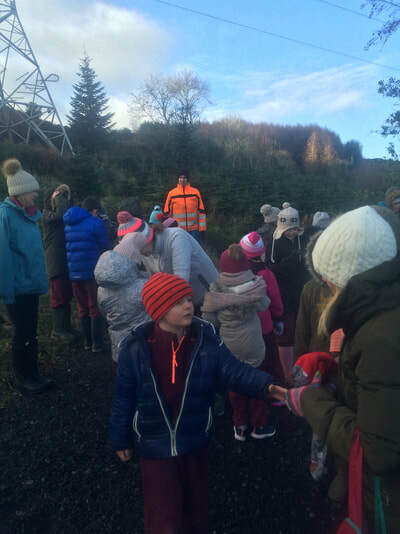 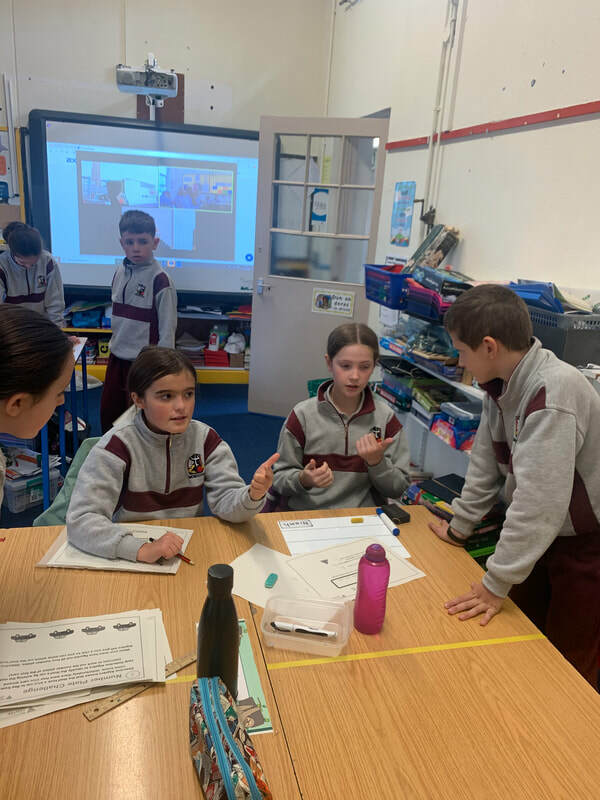 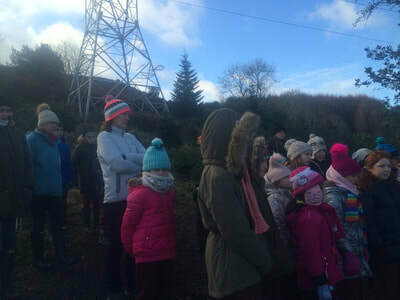 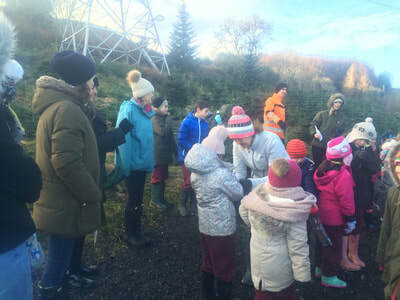 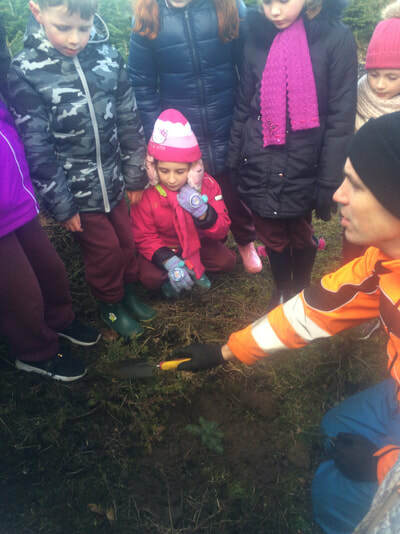 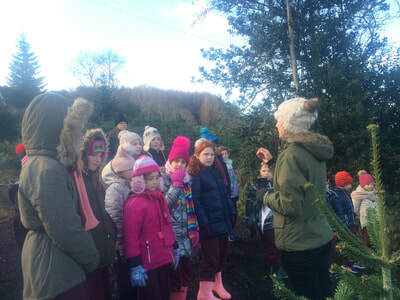 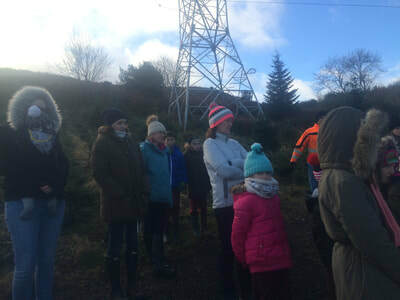 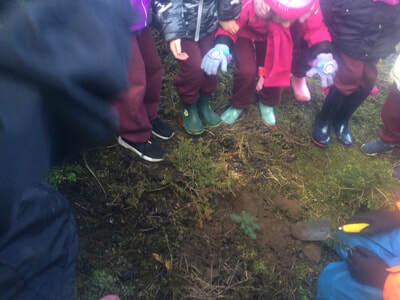 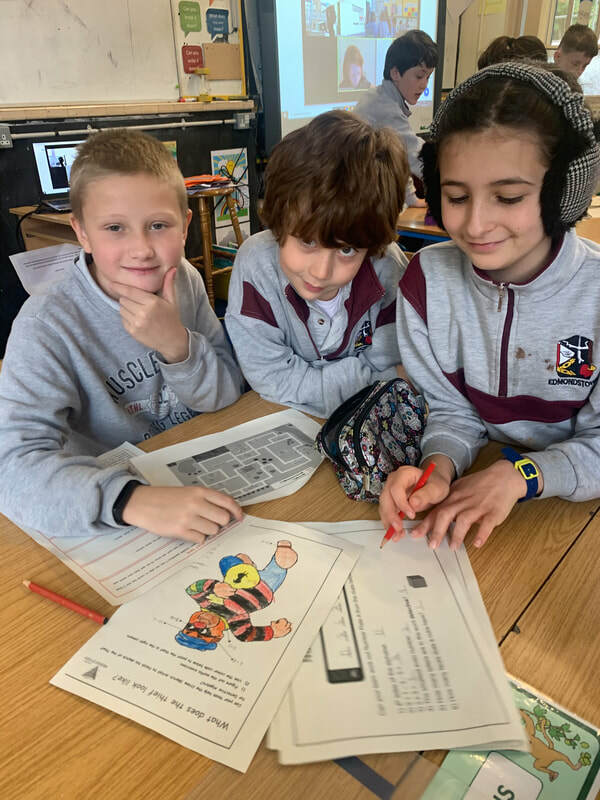 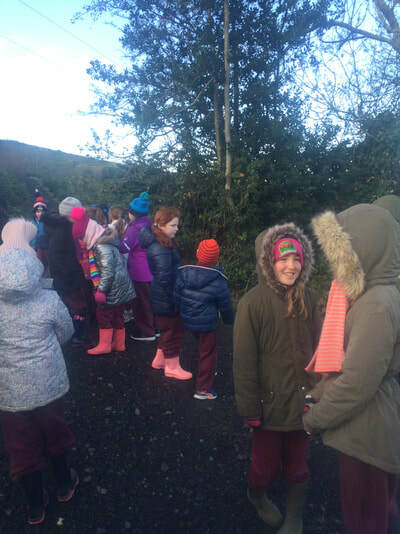 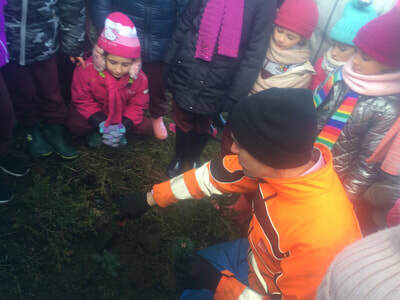 ​1st and 4th class visited Killakee Christmas Tree Farm during December 2017. 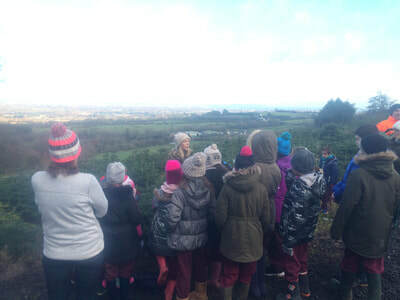 We are very grateful to Karen and Justin Morton for providing this educational trip for the children. 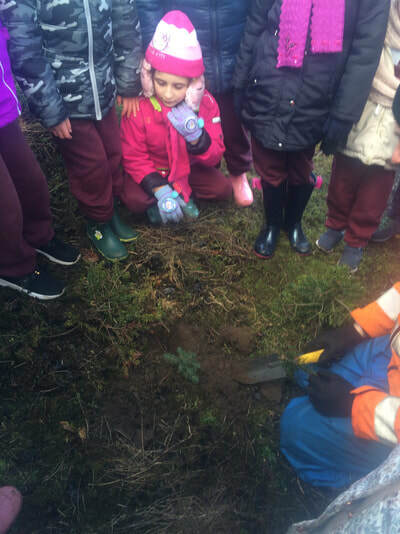 The children had a wonderful time and even helped plant a young Christmas tree plant.